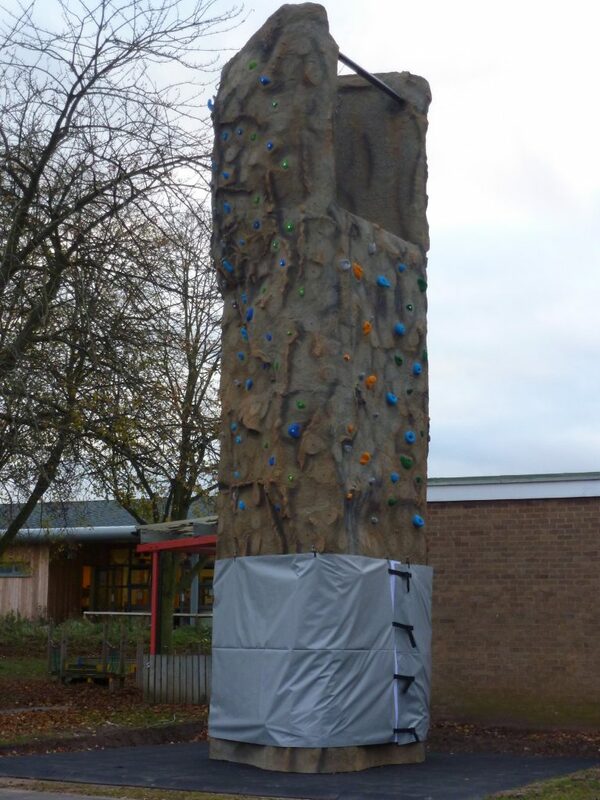 Static towers are very popular with outdoor centres and schools as an educational tool. They vary in height from 6 metres high to approximately 15 metres high. 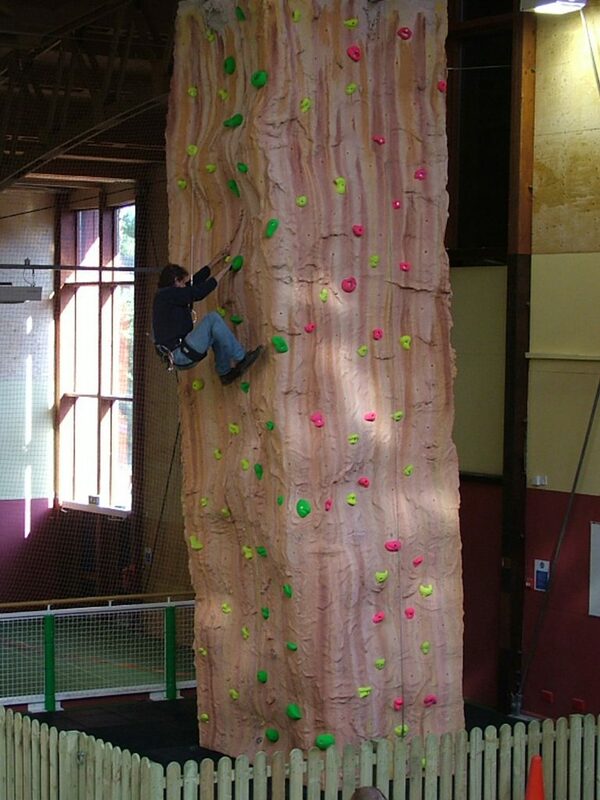 All these towers are bespoke and we design them specifically for your needs. Generally, they are constructed from a galvanised steel frame and are clad with GRP fibreglass panels that can withstand the UK climate. 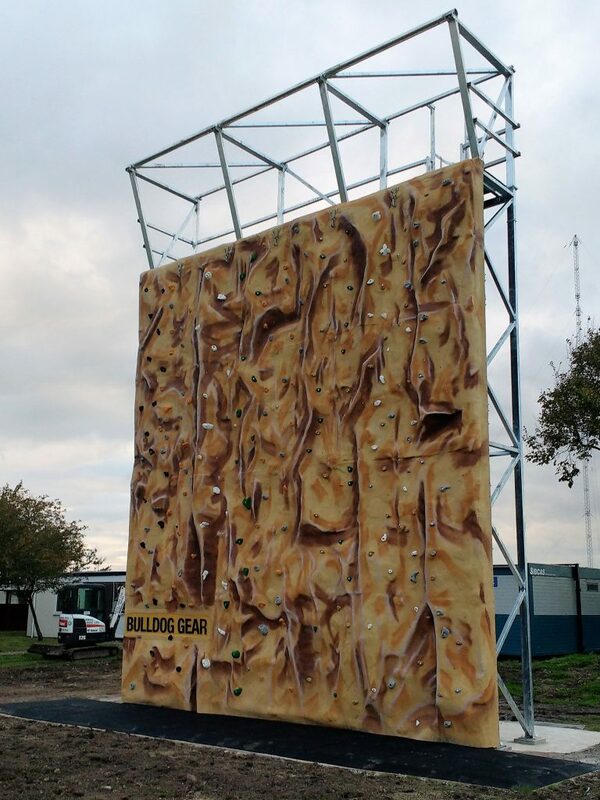 They can come with top ledges for use as Abseil towers, internal staircases, and internal storage areas.